Find recent presentations from Cloud Elements leadership team, covering API integration strategies and related topics. 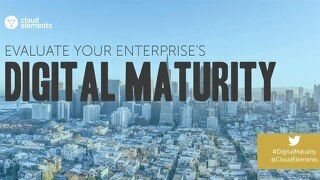 Evaluate your enterprise's digital maturity. 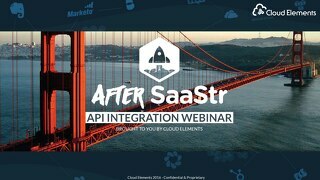 Learn how Cloud Elements can support your company with a strategy to embed integrations right into your application. 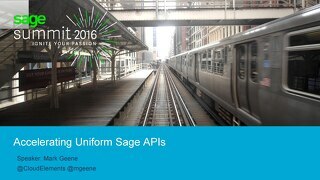 For System Integrators and ISV Partners who develop Sage integrations, this year marks a significant stride forward for Sage to accelerate into the API economy by partnering with Cloud Elements. 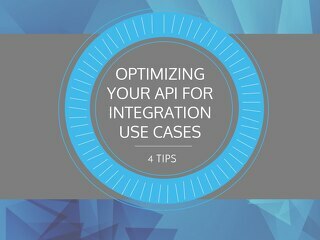 Optimizing your APIs for Integration Use Cases- All About APIs 2016. 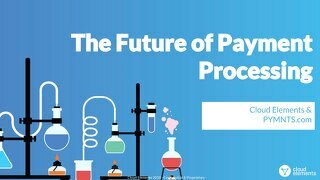 Everything from embracing custom data, delivering rich meta data, implementing rich api docs, and exposing webhooks. 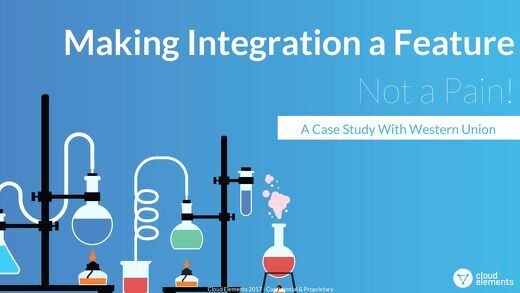 Integration & API Design are becoming core business strategies. 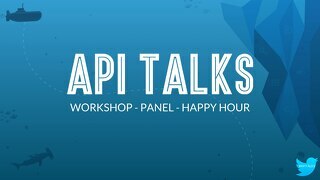 The API Talks event series designed for Product Managers and API Enthusiasts.